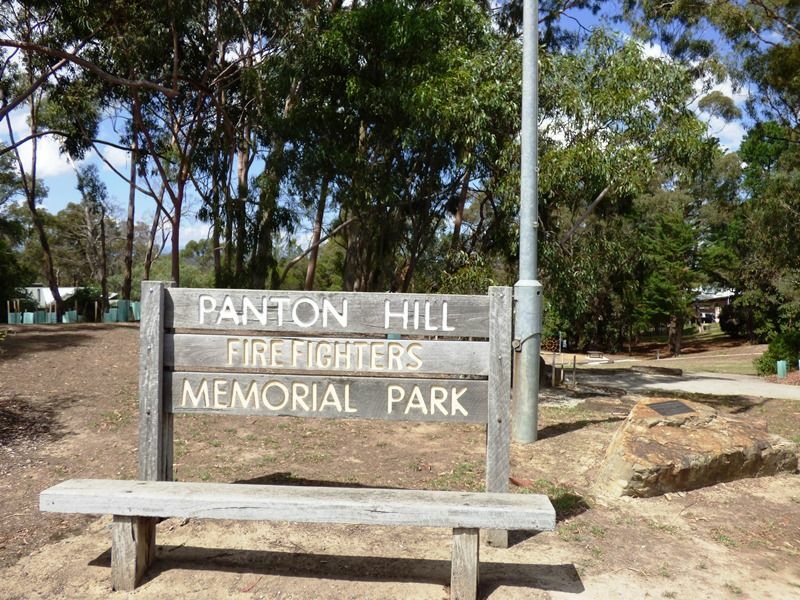 A park commemorates the firefighters who fought the Ash Wednesday fires in February 1983. Ash Wednesday, February 16th 1983, saw fires of terrible speed and ferocity in several parts of Victoria that claimed some sixty-nine lives. 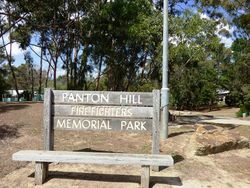 The Cockatoo fire is the one most well remembered in Panton Hill. Tragically, five of the Brigade were trapped in a narrow forest track in Upper Beaconsfield when the wind turned, and died when their tanker was overrun by flames. 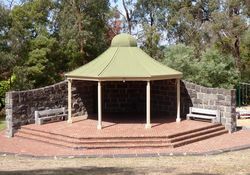 With them the six member crew from Narre Warren suffered the same fate.